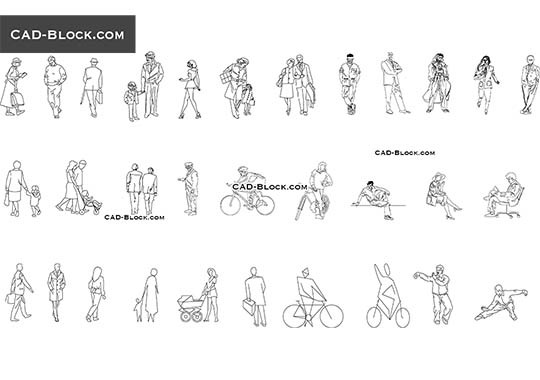 Over 30 unique 2D models of people in plan. 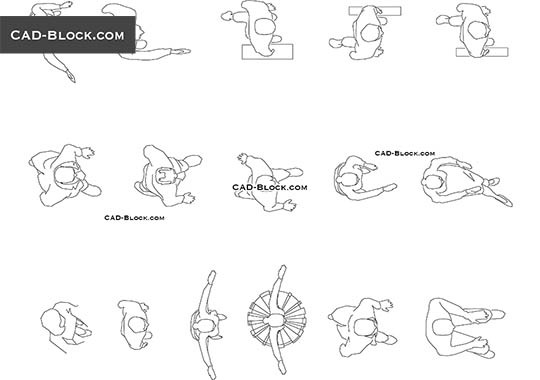 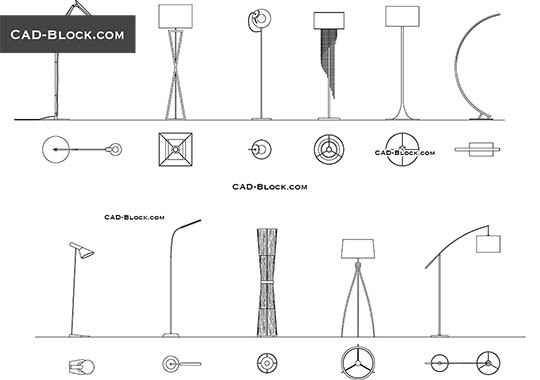 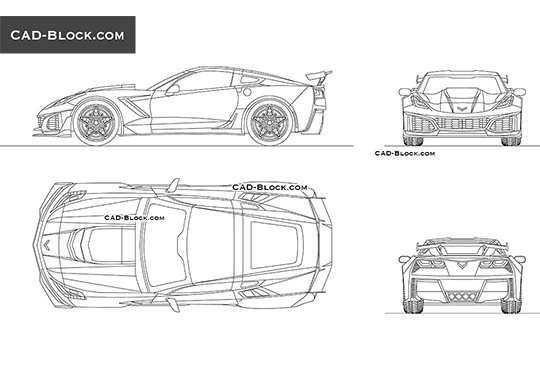 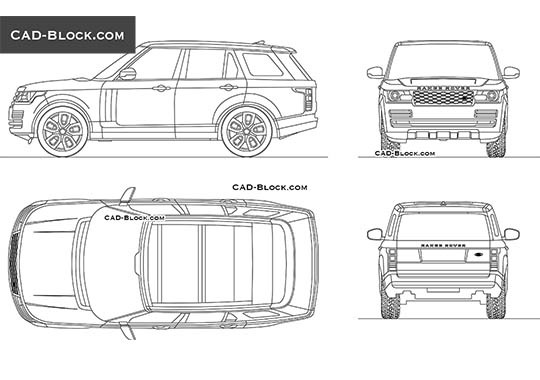 The best blocks for your CAD projects! 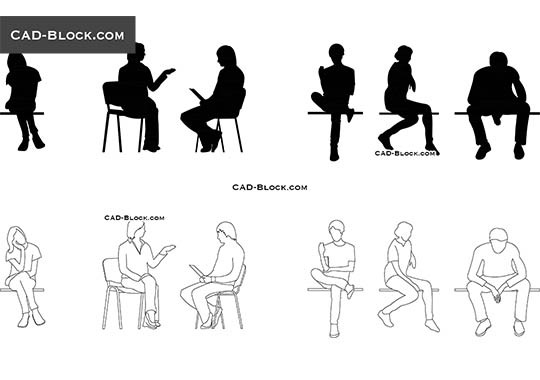 You're the best CAD designers in the world!